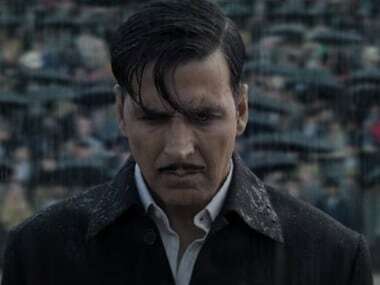 Mukkabaaz actor Vineet Kumar Singh says his upcoming film Adhar will present an interesting take on the Aadhar card. 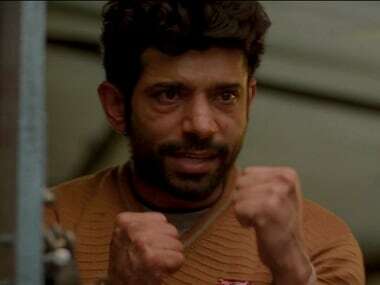 Vineet Kumar Singh, who plays the titular role in Anurag Kashyap's sports drama Mukkabaaz, opens up on his journey, in an exclusive interview to Firstpost. Anurag Kashyap's upcoming film Mukkabaaz revolves around a lower-caste aspiring boxer, Shravan, who gets into trouble with an upper-caste local don.